Everything that exists, and nearly everything that you can think of, can be used as a weapon. Depending on the circumstances and application, even something as benign as a feather might be used as a weapon. The term weapon is, understandably, vague since a weapon can be considered anything used to gain an advantage over an adversary or problem. That definition alone can pretty much include anything, especially if you think weapons could be inherently good. As an example, imagine that you want to convince your significant other to let you keep that cute little kitten that followed you home. You could literally use its cuteness – an intangible subjective concept – as a weapon in your argument against your dog-loving significant other. Of course the internet has always known the massive power of an adorable kitten, but this goes to show that the term weapon can be ambivalent in its existence, and only in its application does it take on a positive or negative role. So with that in mind, a weapon isn’t necessarily a bad thing. Something could even be a weapon against boredom, sadness, or non-awesomeness. At Baselworld 2017, independent brand Rebellion launched a timepiece that is in no doubt a weapon against boredom, sadness, and non-awesomeness: the appropriately named Weap-One. I absolutely love the Weap-One’s mechanical magnitude so let’s take a closer look. The Rebellion Weap-One is built around one main concept: an asymmetrical tourbillon in the center of a massive sapphire crystal tube. And by massive, I truly mean massive: the sapphire crystal tube is 26 millimeters in diameter and nearly 70 millimeters long including the case ends and crowns. Weap-One has an imposing presence on the wrist. But the Weap-One doesn’t have to stay on the wrist: the strap is easily detached from the case so it can also be used as a desk clock, and there’s a dash mount for fixing it to the dashboard of your car. The latter is a hint how much Rebellion values automotive experience; in fact its sister brand is Rebellion Racing, a professional and very successful endurance car racing team. 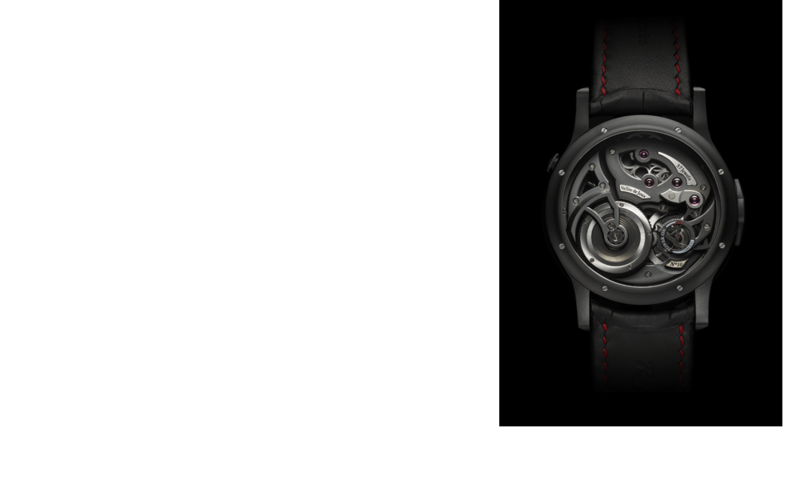 Returning to the asymmetrical tourbillon, it is nothing less than spectacular in its movement and presentation. Rebellion is known for wild pieces, and this delivers on that reputation in spades. 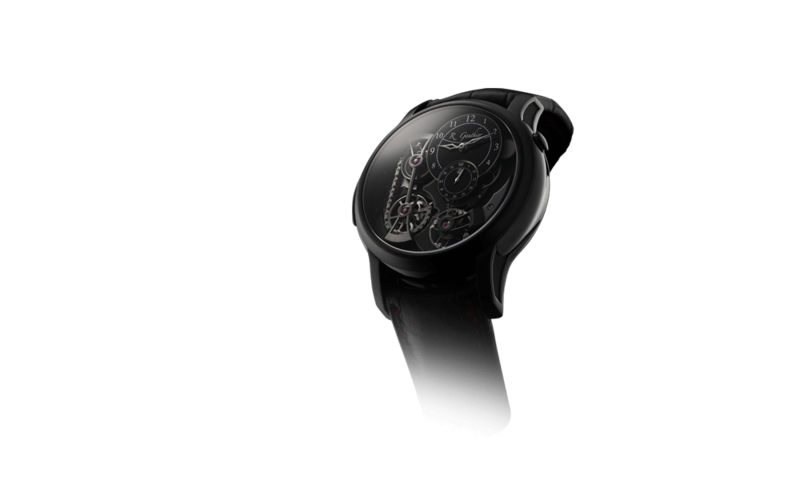 The tourbillon rotates in a completely new way that’s never before seen: it is multi-axis but with a twist, literally. The balance assembly rotates in the center of the tourbillon mechanism, just like a normal tourbillon. But that cage is mounted perpendicularly to a larger assembly that rotates longitudinally down the sapphire crystal tube. 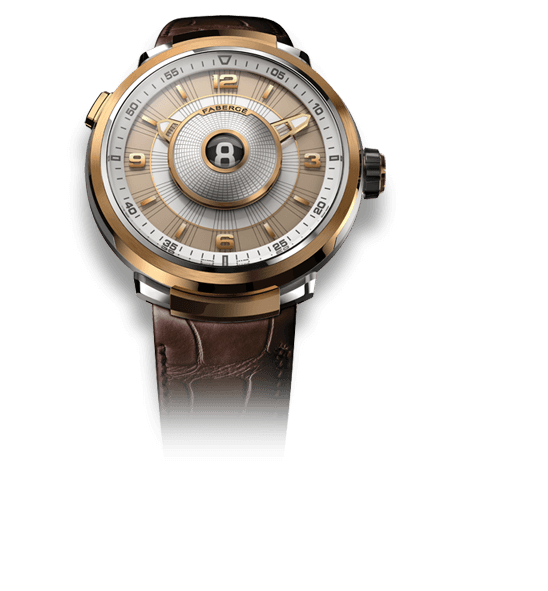 At one end, the tourbillon mechanism features a differential that allows a second axis of rotation concentric to the axis of the sapphire crystal tube. The differential, which looks like a miniature rear end of a car, meshes with the going train on the left side of the movement where the hours are displayed. This side of the tourbillon rotates once every two minutes in a clockwise motion (when viewed from the tourbillon). That’s important to the unusual operation of the asymmetrical tourbillon. The larger tourbillon carriage is also connected to a differential on the right side of the movement where the minutes are displayed, but the rotation and position isn’t a mirror of the opposite side. Since the tourbillon is driven by the differential on the opposite side, this carriage is connected via a shaft, which is free to rotate in a jewel on the differential. This shaft rotates in a circle of a smaller diameter while still being concentric to the opposite side. This puts the actual axis of rotation of the large tourbillon cage at a slight angle. Adding to that, this differential also rotates clockwise (when viewed from the tourbillon) over a period of only one minute – not counterclockwise, which would be a mirror of the left side. This causes the cage not only to roll over but also to twist along the axis due to the opposite rotation and differing rotation speeds. Rebellion CEO Philippe Dubois explains Weap-One in the The Watches TV video above. Over time the tourbillon will have myriad different rotation axes due to these variations. It’s hard to find an example of this type of movement in nearly any mechanical system I can think of, though some crazy type of amusement park ride might share these characteristics. The effect on timekeeping is, of course, debatable, but the effect on awesomeness is sufficiently demonstrated after just a couple minutes of watching the asymmetrical tourbillon do its thing. After appreciating the incredible complexity of the asymmetrical tourbillon, you may be surprised to learn that the only indications on this watch are hours and minutes; no power reserve, no seconds, no date, nothing. The mechanical magnitude on display is technically for one simple purpose: to tell you the time. As a tube-style watch, this is definitely a fantastic way to display the time and provide visual interest as well. The two graduated cylinders marked with hours and minutes are futuristic and industrial, following the overall style of the Weap-One. Thanks to the two crowns, the case tapers on the ends to minimize its bulk. The crown on the right side is used for winding up to 50 hours of power reserve, while the left crown sets the time.  As much as you might think that Rebellion’s watches are automotive inspired, these crowns – and by extension the case – resemble jet engines, or perhaps ion thrusters on a space vehicle. The overall effect is very sci-fi and mechanical. I might even go so far as to say I could see this watch gracing the wrist of intergalactic travelers; though it would probably have a very different function for them. In this context, however, the purpose is as functional as it is non-functional. The Weap-One displays time, yes, but that isn’t the only purpose for something like this. Depending on who you are and what you are looking for, Weap-One is likely to offer different characteristics and features. If you are the designers and watchmakers who worked to develop and build such an impressive tourbillon mechanism, its purpose is likely to be exploratory. Discovering if something is possible and pushing the limits of creativity and mechanical capabilities is what spurs innovation. Perhaps the development of this watch resulted in the creation of something that may change the way watches are made, or lead to presently unimagined future micro mechanical creations. If you are the wearer, Weap-One represents possibility and its purpose might be to inspire. It might be the object that sparks a thought that one day leads to the first warp drive or a nano-sized robot to explore the human body. If you look at it another way, it might inspire awe at what is possible or the desire to strive for something others said was impossible. Watches like the Weap-One are more than watches in the grand scheme of things. Look at it this way, people in love with horology, timekeeping, and the preservation of history create beautiful watches that cater to those principles; Roger Smith, Robert Greubel, and Stephen Forsey are great examples. 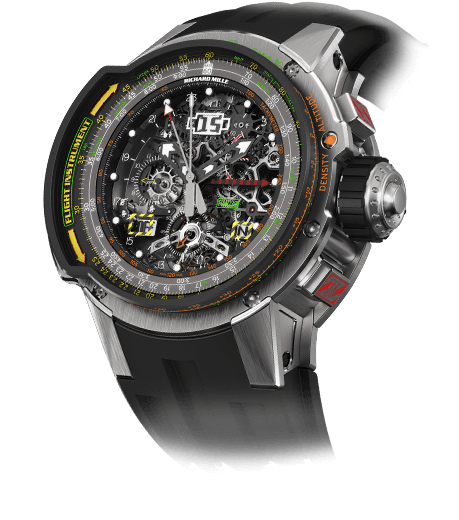 Those passionate about adventure, sport, and achievement have created watches as tools to aid in those endeavors; Zenith, TAG Heuer, and Kobold demonstrate this. And people enthusiastic about art, design, and the visual splendor of the word create watches that are a visual treat and focus on artistic merit above all else. Think of Jaquet Droz, Vacheron Constantin, or any company creating métiers d’art. But some watches are for dreamers and the idealistic. 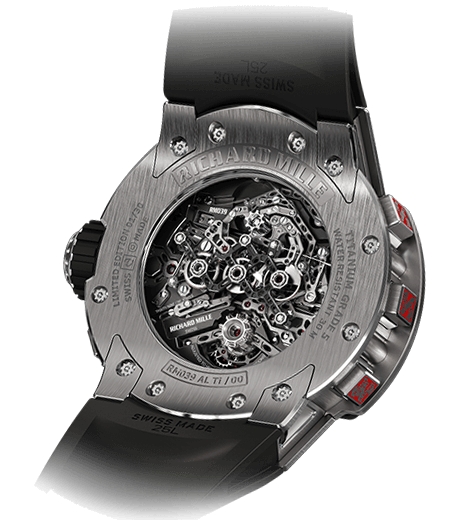 Brands like Urwerk, MB&F, and Rebellion prove this with many incredible pieces. Watches like the Weap-One are less about timekeeping than the majority of watches out there, but they provide much more inspiration, encouraging people to strive for their goals. The grand nature of this is a clear nudge to chase dreams and try the improbable. I truly love the Rebellion Weap-One, not necessarily for being a versatile watch that helps me keep track of my day, but simply for existing in the first place. Other Rebellion timepieces have much more practicality as an everyday watch, but the Weap-One stands apart as something meant to inspire. Whenever a brand releases a watch like this, something truly extreme and unique I applaud it. The reason watches like Weap-One exist has a lot in common with the reason hyper cars exist, or supercomputers, or the space program. They seek the edges of what is possible, what is known, and what we can imagine – and they attempt to push those edges just a little bit further. Is the Rebellion Weap-One the best watch of the year? Not really, and it isn’t really trying to be. 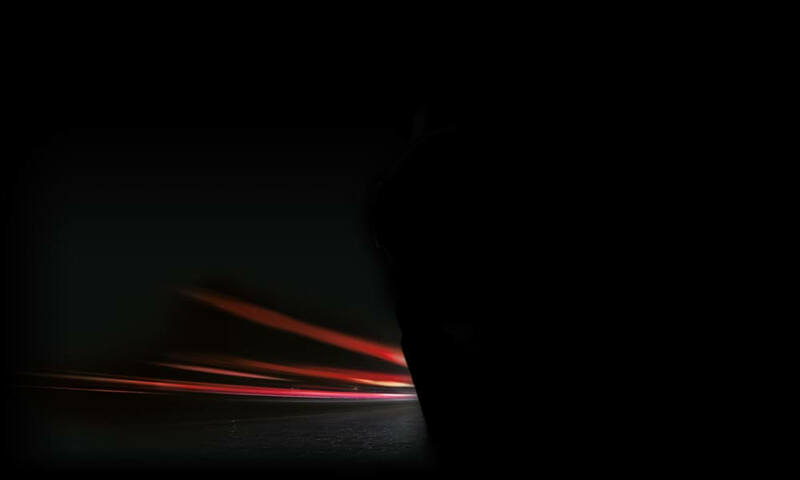 But is it one of the most inspiring and exciting mechanical creations? For me that answer is a resounding yes! So let’s break that inspiration down! Wowza Factor * 9.9 That tourbillon needs no other explanation than what you can see; your eyes will understand faster than I could ever explain it to you! Late Night Lust Appeal * 105.5 » 1,034.601m/s2 The late nights call to your spirit of adventure and desire to peer into the unknown: the Weap-One is the perfect companion for that journey. M.G.R. * 68.8 The complexity of the asymmetrical tourbillon is enough to garner a high score on its own; when you add the cylindrical movement and display, this movement gets pretty geeky! Added-Functionitis * N/A Like I’ve said before, some of the coolest watches tell you nothing except the time, but that’s not why they were made in the first place. Still you can skip the Gotta-HAVE-That cream even considering the amazing mechanical swelling! Ouch Outline * 12.25 Retinal burns! A rather serious side effect from seeing a welding arc unprotected or staring into the sun longer than a split-second can be severe damage to the eyes. It usually isn’t permanent, but can be rather long lasting and painful. Would I take that risk to get my hands on this watch? I just may . . .
Mermaid Moment * Two minutes! Two minutes is enough time for the tourbillon to make one revolution of the slow end and more than enough time to fall in love with the marvelous mechanics! I think I need to get my tuxedo dry cleaned! Awesome Total * 938.46 Take the combined dimensions of the case (69.8 + 38.8 + 26 = 134.6) and add the result to the number of components in the movement (529) and then multiply the result by the square root of the number of crowns (√2 = 1.414…) for an inspiringly awesome total! For more information, please visit www.rebellion-timepieces.com/en/collection-weap-one. Interesting, but not exactly my style, especially at $470,000 USD. Looks a little cumbersome. I’m afraid it would “meet” the door jam much too often. needs an optional chain to carry as a pocket watch.